HERE IT LIVE! The Albany Symphony and its eclectic ensemble, the Dogs of Desire, breaks out of the concert hall, bringing with them a performance packed with the unexpected— a concert designed to dazzle the eye and the ear. Hear Beethoven’s revolutionary symphony, Symphony No. 5 paired with newly commissioned work by your favorite Festival composers, Clarice Assad, Loren Loiacono, Andre Myers, and Viet Cuong. Plus, inspiring sing-alongs, summertime favorites, and FIREWORKS! From Seneca Falls to Stonewall, history comes alive with 4 new works inspired by legacy of famous New Yorker’s like Susan B. Anthony, Frederick Douglas, Sojourner Truth, and the 50th Anniversary of the Stonewall uprising. 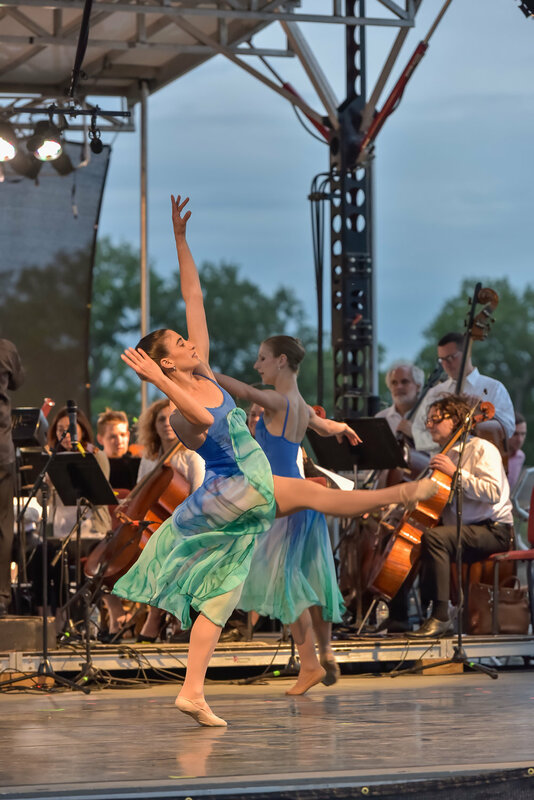 Maggie Cahill and Capital Repertory Theatre, the Albany High School Chamber Choir, Girls Inc., and Choreographer Adam Weinert team with GRAMMY award winning conductor and the Dogs of Desire for a one-of-a-kind performance.